What is Net Zero Energy Construction in Vermont? 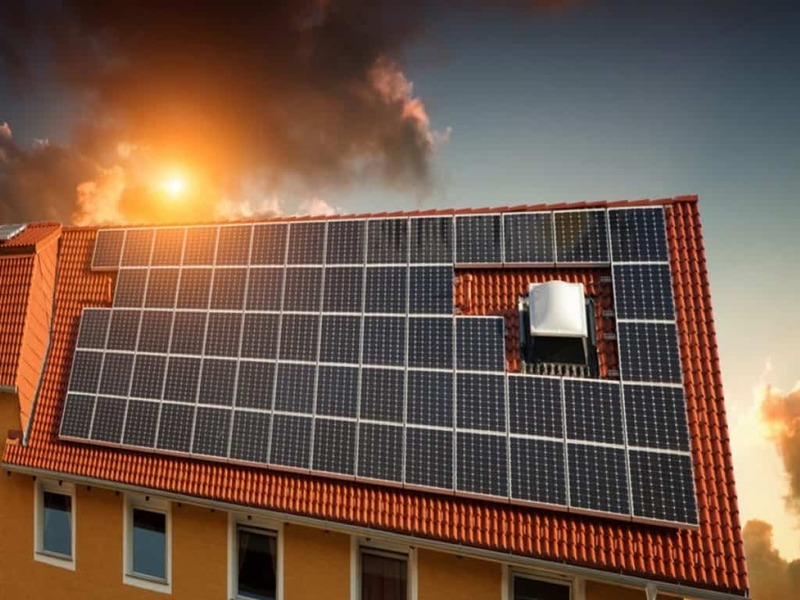 With new homes technology moving so fast today, terms such as: “green energy,” “renewal resources,” “solar,” “geo-thermal,” and more, can lead to confusion. The term, “net zero” simply means that the home produces as much energy as it uses, resulting in a net end-of-year zero usage of energy and thus zero net energy costs. Net zero construction in Vermont incorporates many new technologies of renewable energy so that not only is the home highly efficient but it produces as much energy as it consumes. A net zero construction in Vermont home incorporates features that both save and produce energy, such as solar panels and geothermal systems, and features which conserve energy, like passive solar design, superior insulation, high-performance HVAC systems, LED lights, and energy-saving appliances. It turns your home into a power plant. With net zero construction in Vermont technology, it eliminates your power bill. Since it is clean energy, it helps save the environment. With solar and net metering, excess power is sold back to the utility; unmet power needs (via solar) may be drawn from the grid. The electric grid becomes your best friend. A key component to net zero construction in Vermont is the building envelope itself. Conventional construction, where homes are built to prevailing building codes only, may lower energy usage but will never achieve net zero. A high-performance home is heavily insulated and sealed. And because the home is so well sealed, proper ventilation is important. All aspects of a high-performance home construction are planned and consider the energy usage habits of the home’s occupants. Positioning the building to maximize heat and solar gain. Adding high “R” value windows, positioning windows, passive solar heating, geothermal heating, LED lighting and high-efficiency appliances. Recovering heat by using heat recovery ventilation systems. Electricity used to be a dirty word—literally. With the exception of hydropower, generating electricity normally meant burning coal or building nuclear power plants. And receiving your electric bill meant that you were both paying for energy and potentially harming the environment at the same time. Little or no global warming emissions. A never-ending supply of energy. All energy created is domestic energy. Stable and predictable energy prices. Solar is an incredibly reliable system. Utility companies and fuel suppliers spend millions of dollars to hedge on the uncertainties of fossil fuel prices. With renewable energy sources, such hedging is unnecessary. Instead, the hedge funding can be used to develop future technologies to insure we are even more energy independent—thus protecting our future from uncertainty. Net zero is simply the way to go.